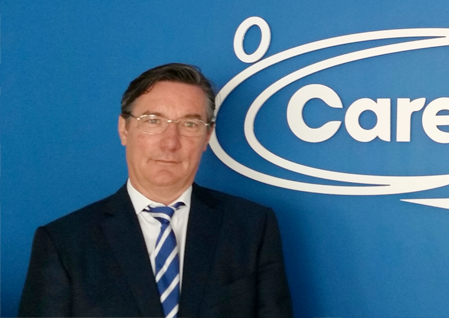 Caremark Ireland is operated by Paul Boucher, Managing Director and Master Licence holder for Ireland. Significant investment has been made in the company over the past number of years to ensure that Caremark remain at the forefront in terms of quality standards, recruitment and vetting of care & support workers and client satisfaction. A support team is in place to ensure that all offices are delivering quality care and support through adherence to Caremark’s robust policies and procedures. Each office is audited annually and support is offered on an ongoing basis in relation to training, recruitment, service provision and operational matters. Paul has been involved in the provision of care since 2004 when he opened a residential childcare company. Quickly becoming highly skilled in childcare, Paul expanded his interests into the provision of homecare in 2012. Paul and the Caremark Ireland team demonstrate their commitment to the provision of high quality professional care through compliance auditing, comprehensive support for Caremark’s network of offices and the continual updating and development of robust policies and procedures. 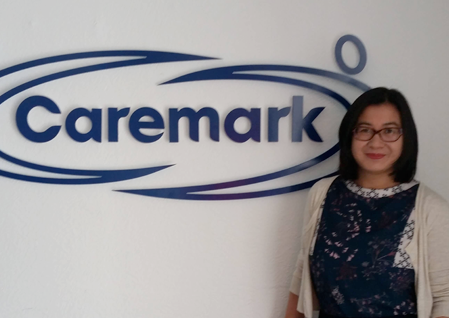 Helen has worked with Caremark Ireland since July 2012 supporting offices with training, recruitment, business and management. Her role is to ensure that all offices are delivering quality care and support through adherence to Caremark’s robust policies and procedures. Each office is audited annually and support is offered on an ongoing basis in relation to training, recruitment, service provision and operational matters. 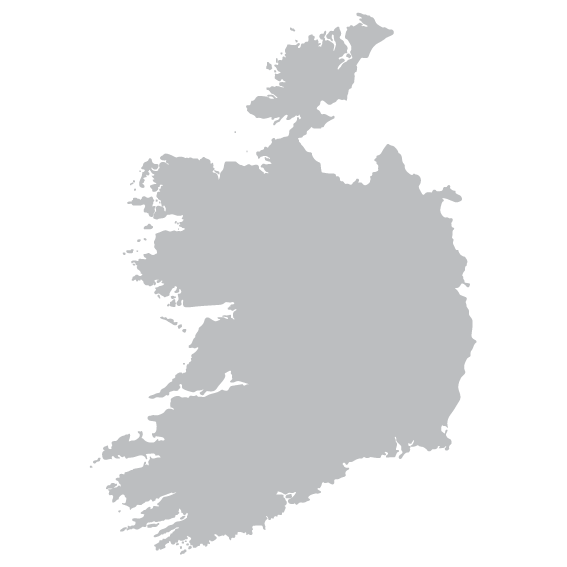 At the heart of the Caremark Ireland’s network are the clients, their family and their loved ones. Our main focus is the provision of exceptional homecare for our clients as and when they need it. The team go above and beyond, couldn’t live without them. Very happy with the service.